Do You Have an Average 401k Balance? It’s no secret that the average retirement savings for most Americans is not going to cut it. One of the central pieces to that problem is how people treat (or ignore) their 401k accounts. 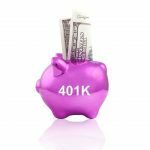 The amount of money that you save in your 401k is going to play an important role in your retirement. 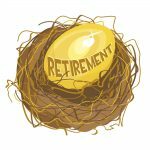 Although you may not be able to retire on the funds in your account without other available resources, it should still be core among several funds that will be used to meet your financial needs. 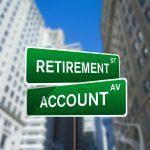 According to a report from Fidelity Investments, the average 401k balance in the United States was $77,300 at the end of 2012. Unfortunately, if you think about it, if that was your balance and you currently make $30,000 per year, you would only have enough savings to last you just over two years. That’s not going to get you very far in your golden years. And, believe it or not, that amount is a record high. In 2011, that average was $69,100. The cold hard truth is that you are going to need a whole lot more money than the average 401k balance to live comfortably for the rest of your life. Unfortunately, most people only think about the present and how much money they need right then and there to make ends meet. This is understandable. After all, if you don’t make it through today, what good is retirement going to be anyway? No one is really expecting people who are just trying to find enough money to put food on the table to save for retirement, even though that might be what is most beneficial in the long run. 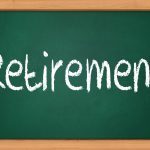 The thing that frustrates financial planners is that most people really do have the means to save for retirement, but they choose not to. For example, did you choose to attend your favorite band’s live concert last month? At what expense? If you don’t have a 401k and you paid for tickets to a concert, you just sacrificed a tiny part of your future for a few hours of entertainment. Do you drive a fancy sports car? If you do and you don’t have an average 401k balance or better, you may not be driving anything at all when you get to retirement age because you had to sell your car to pay your mortgage and buy your groceries. These are choices that older Americans have to make every day because they didn’t save enough for retirement. But you don’t have to be one of them. 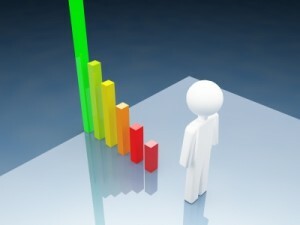 Most likely, you have been striving to be above average since you were in grade school. Whether it’s above average grades, above average looks or above average income, most people want to do better than just average. 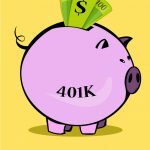 So, why is it that most Americans are okay with having an average 401k balance? You should want to have more, even if it’s only a little more. One of the best ways to increase your chances for success is to start contributing more to your 401k balance. 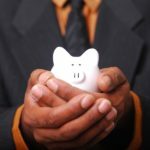 One expert believes that if the amount you are saving doesn’t hurt you a little bit, then you aren’t saving enough. If you have money for that latte every day or for a concert once a month, you aren’t saving enough. Now, no one is saying not to have a little fun, but you have to balance your “fun” with your future needs. Chances are good that your 401k contributions are the same as they were two or three raises ago. If that’s the case, it’s time to catch up with your current income. 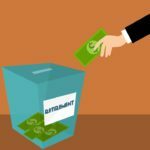 In addition to your 401k, make sure that you’re also contributing as much as you can to your IRA, especially to a Roth IRA if you qualify for one. 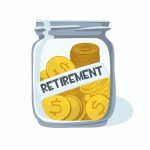 The combination of savings and investments between your IRA and 401k will put you in the best possible position to have a very secure retirement. Many experts believe you need to have a minimum of $700,000 in your retirement accounts to be able to maintain a comfortable standard of living. 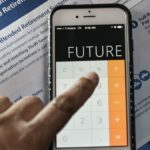 Certainly, your number is going to vary based on your current lifestyle and what your expectations for retirement are. For instance, if you want to travel all over the world after you leave the workforce and that’s not something you do right now, you are going to need a lot bigger nest egg than you think. 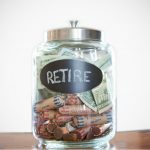 Use a reputable online retirement calculator like this one to help you determine the amount you’re going to need. Here’s the good part: As long as you are working, you still have the opportunity to save more for your retirement. It’s never too late to start and it’s never too late to increase your 401k balance even if it is at or below the nation’s average. You aren’t going to live forever, but the time you do have can be a lot more comfortable if you have the money you need. How Do You Compare to These Trends from Fidelity 401k Plans? Great advice. 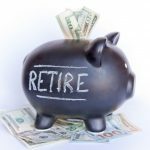 Participants should also look into making “catch-up” contributions if over age 50 and selecting the “auto-increase” feature if available on the 401k. If not available, speak with your plan sponsor. Its an easy fix.